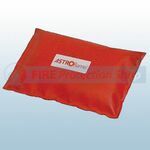 Fire Protection Shop supply Intumescent Fire And Smoke Stop Pillows, each pillow is made from a hard wearing fireproof glass cloth, filled with a fireproof sponge and intumescent. 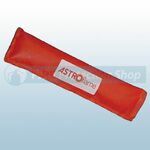 The Intumescent Pillows are used for packing into gaps and around pipes, cables and over cable trays. 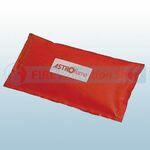 They can be fitted to any size of opening, and give permanent or temporary fire protection and smoke sealing.